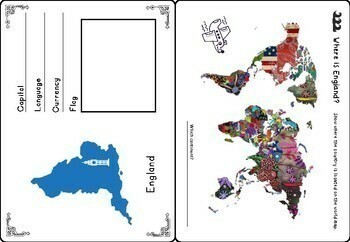 This is an international passport for kids to use and play with. 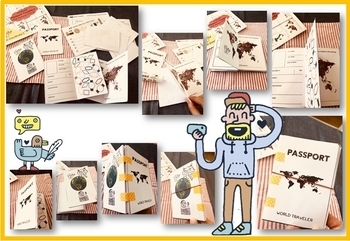 Children love this printable passport craft!! We want it to be your child’s window of opportunity to learn about the world around them – creating a love for one another, understanding for our various ways of life, and celebrating our diversity. 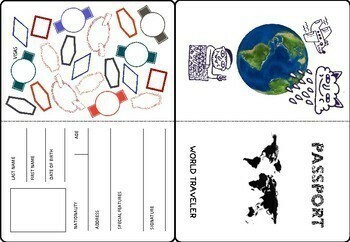 This is a cute travel passport to use when studying different countries. 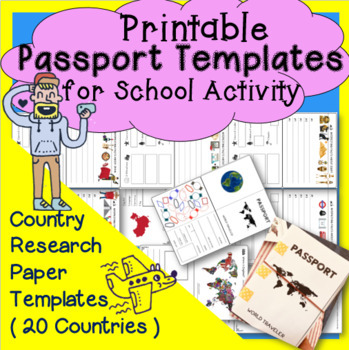 Print and students can fill out the information just like a real passport.